Pre-owned vehicle pricing includes all offers and incentives. Tax, Title and Tags not included in vehicle prices shown and must be paid by the purchaser. While great effort is made to ensure the accuracy of the information on this site, errors do occur so please verify information with a customer service rep. This is easily done by calling us at (518) 417-2608 or by visiting us at the dealership. CARFAX One-Owner. 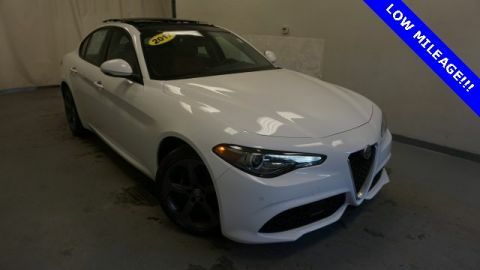 320i xDrive, 4D Sedan, 2.0L 4-Cylinder DOHC 16V TwinPower Turbo, 8-Speed Automatic, AWD, Black w/Dakota Leather Upholstery, Exterior Parking Camera Rear, Front fog lights, Hands-Free Bluetooth & USB Audio Connection, HD Radio, In-Dash CD Player, Radio: Anti-Theft AM/FM Audio System, Rain sensing wipers. 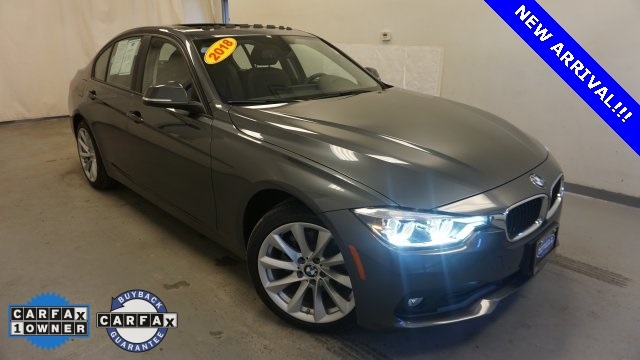 320i xDrive Clean CARFAX.